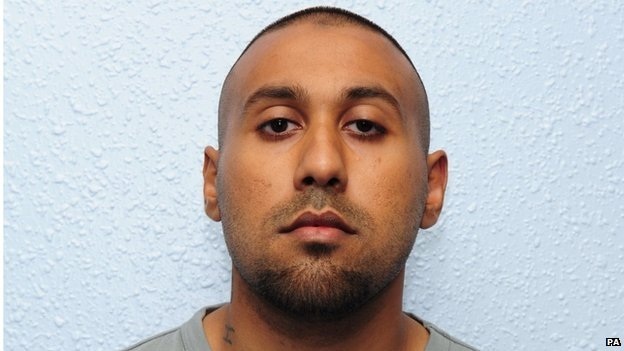 Imran Khawaja 27, left the UK and travelled to Syria where he joined insurgents. He appeared in propaganda videos posing with weapons and severed heads. Khawaja and his associates faked his death by posting notices on social media. An unidentified man began sending text messages from Khawaja's phone including "We want people to think he is gone... just let people think he's dead." Khawaja hoped that he would be able to re-enter the UK undetected but was arrested at Dover. He was sentenced to 12 years for charges relating to preparation for acts of terror.